Ubtans comes handy when we want to remove tan from our body. My hands were extremely tanned and I was desperately looking for methods to remove tan. I formulated body butter for me that helped to reduce my tan. Ubtan helped to speed up the de tan process. I used Ubtans to wash my body for 2.5 months and I’m loving Ubtans. In these 2.5 months I hardly used soaps on my body. My skin never felt this moisturized and glowing. Though I used several Ubtans in these 2.5 months, I’m gonna share my favorite DIY tan removal body Ubtan. I have given the measurement in parts so that you can make your own batch. 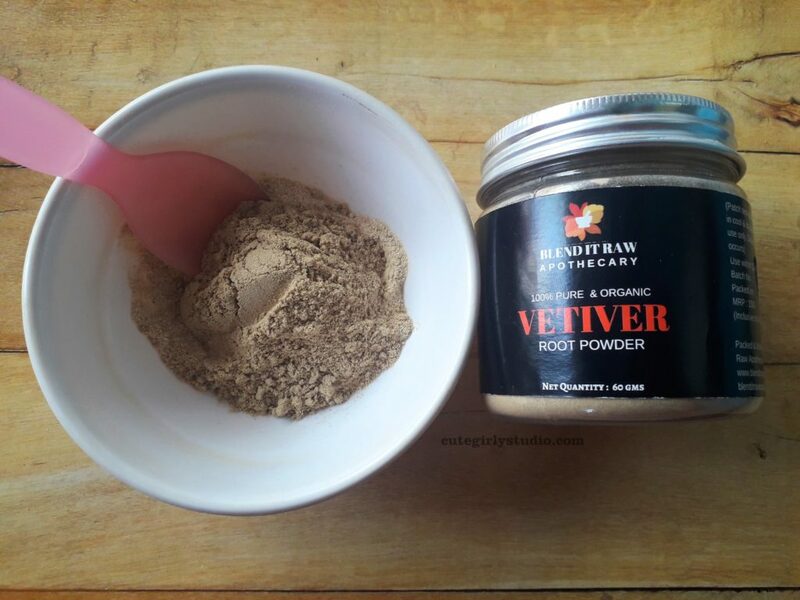 Take a clean bowl and add orange peel powder, vetiver powder and licorice powder. Mix them well. Now add besan, rice flour, cane sugar and turmeric powder. Mix them well. Our tan removal ubtan is ready to use. Store them in an air tight container. 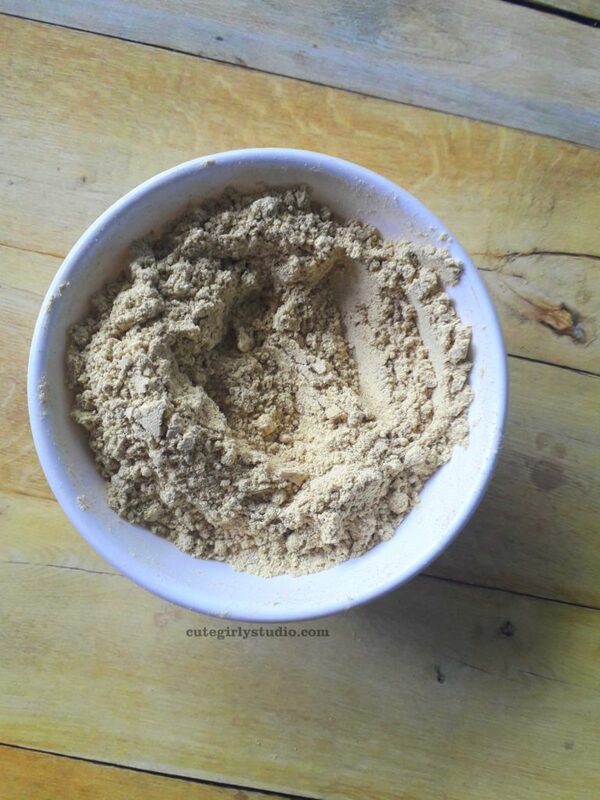 Take required quantity of the Ubtan in a bowl and add cold milk if you have dry skin and make it a paste. If you have normal to oily skin, add yogurt to the ubtan and make it a paste. Let it soak for 5 minutes. Then apply it all over your body and scrub your skin gently and rinse. Your skin will feel smooth and moisturized instantly. 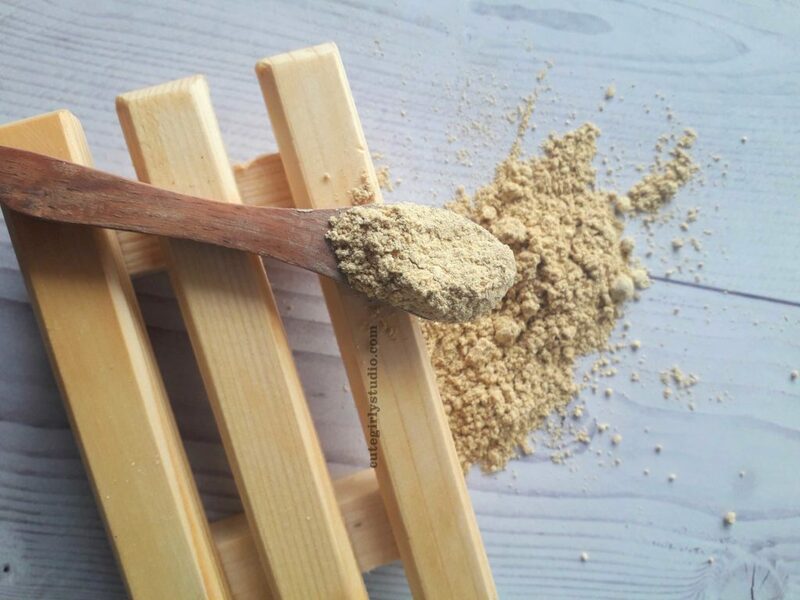 Gram flour is a mild exfoliator and it acts as a good cleanser. It cleans our skin without stripping moisture. It helps to remove tan and spots if used regularly. Orange peel powder is rich in Vitamin C. It is also an excellent scrub. This keeps body acne at bay. 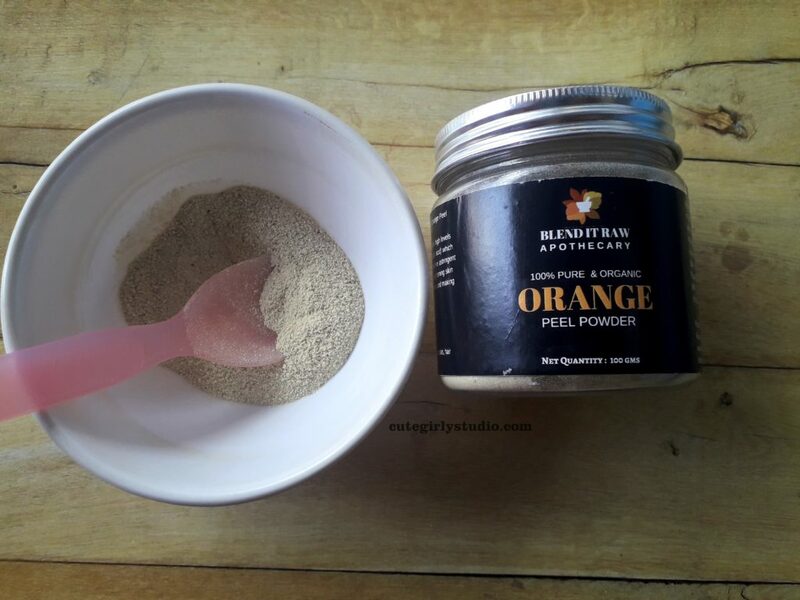 Orange peel powder removes tan and scars effectively. 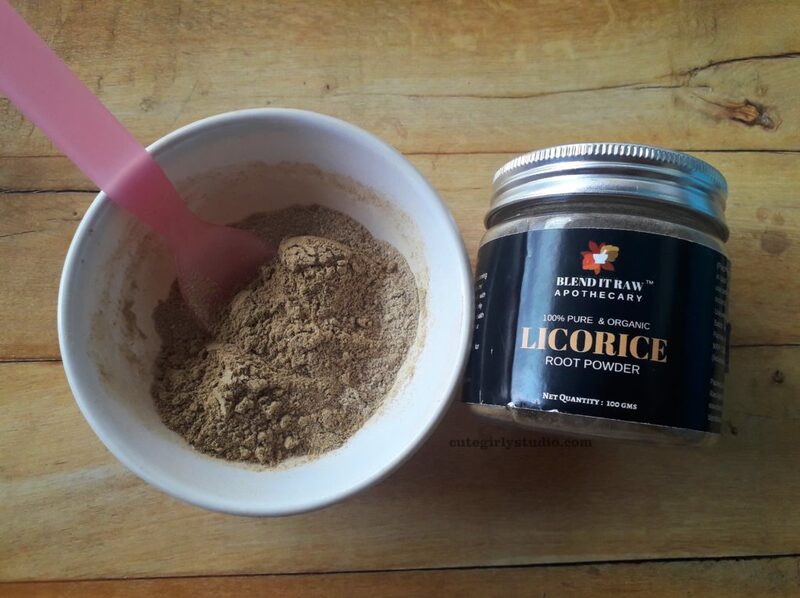 Licorice powder has skin lightening properties. It helps to even out the skin tone and a good de tan agent. It helps to moisturize the skin. Have you tried de tan remedies? If yes share the remedy and experience in the comments section. Thanks for stopping by. All the ingredietns are bought from my own money and the post is not sponsered.